A slower paced reformer class designed to introduce you to the correct breathing, alignment, and technique of Pilates. 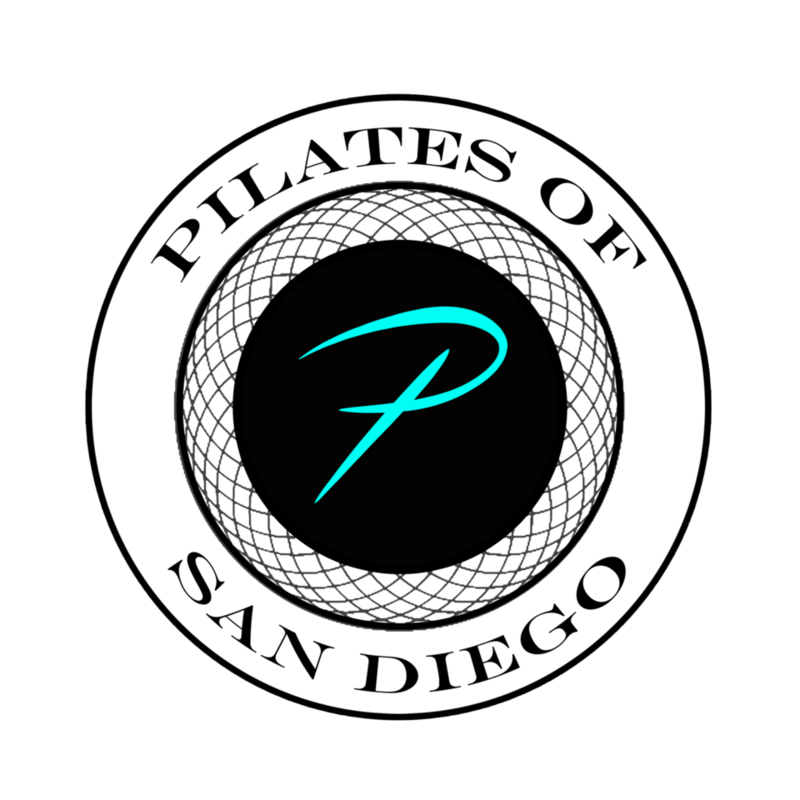 The class will focus on basic Pilates exercises, teaching you how to use your core muscles correctly and how to use the Pilates Reformer. Students will gain a greater sense of body awareness through exercises focused on strength, stability, flexibility and control. While this class is intended for the beginner student, it is also an excellent option for more experienced students who would like a refresher on the fundamentals. There are no upcoming “Reformer/Tower1” classes on this day. Sheri was such a great teacher! It was only my second Pilates class and she did a great job of helping me with my technique. I still felt challenged. Instructor didn’t explain movements clearly. She also didn’t seem particularly friendly or welcoming. Surprising from this studio, which usually has top notch instructors. Perhaps this woman is very new to teaching Pilates (or maybe just had a super off day). Yoshi is the ******* best. Great instructor! Hands on and motivating!! Beautiful little studio and a surprisingly great workout, especially while injured. Gianna gracefully led a crew of Pilates/Reformer newcomers through class without missing a beat, and still making sure we were all doing the right thing. Thanks for the promising introduction. Great first Pilates class for me EVER! Autumn was so kind and patient with showing me how to use the equipment. I had a great time! Clean, beautiful studio. I wish I lived in town so I could go back here!